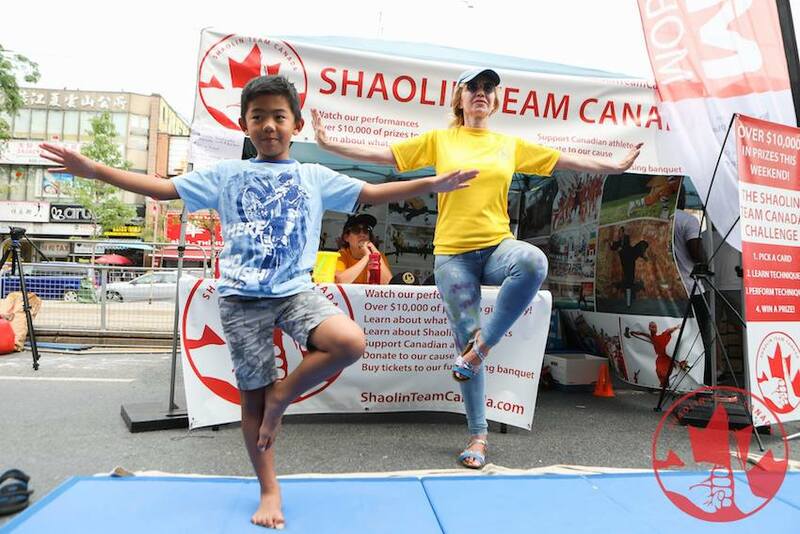 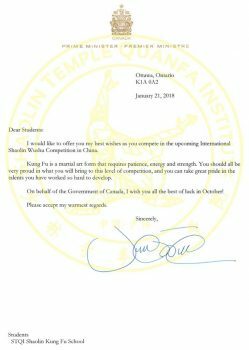 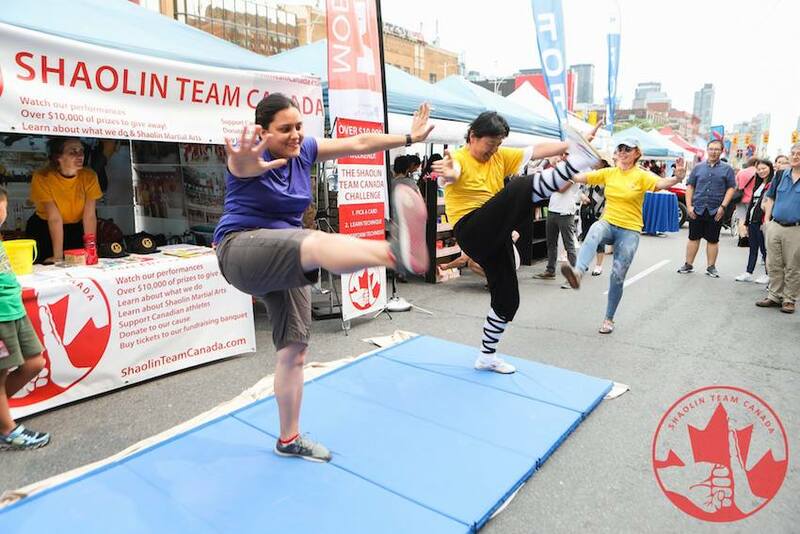 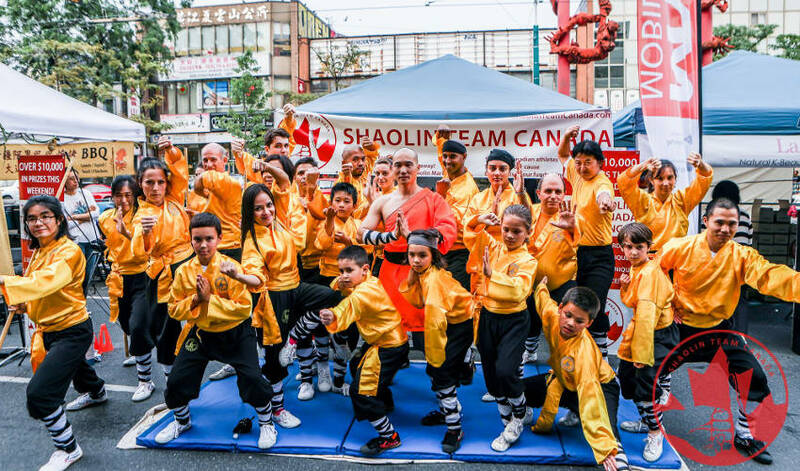 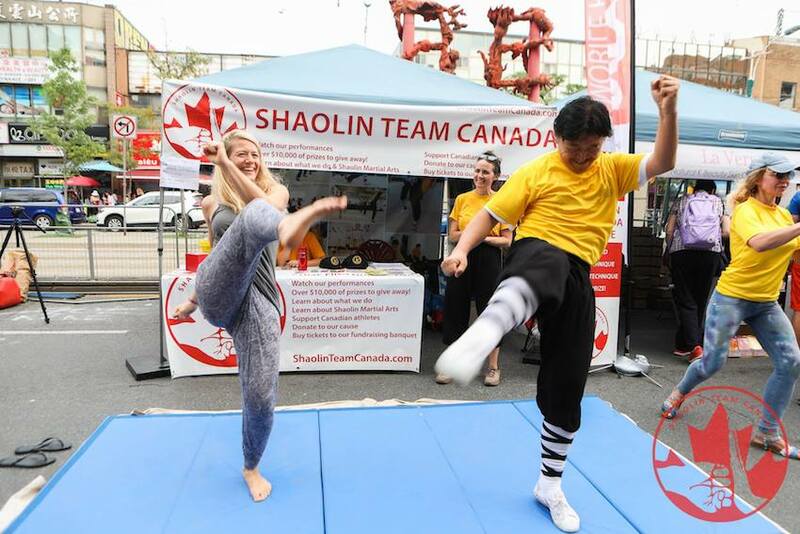 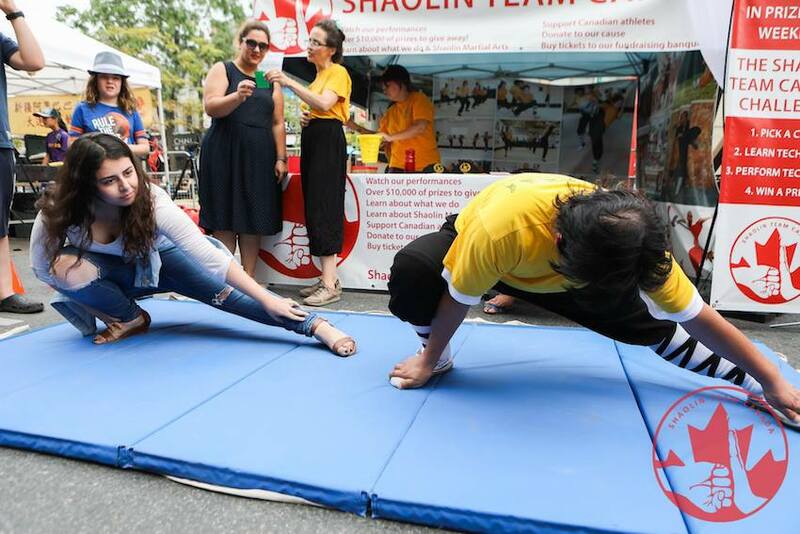 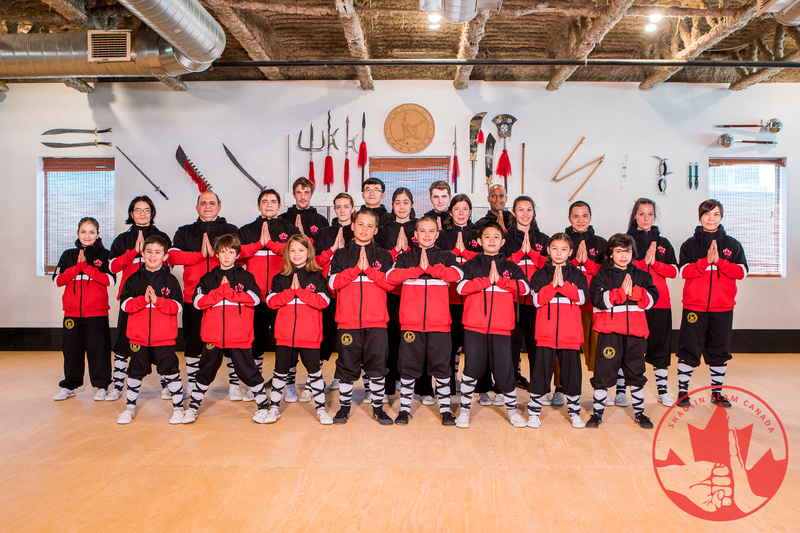 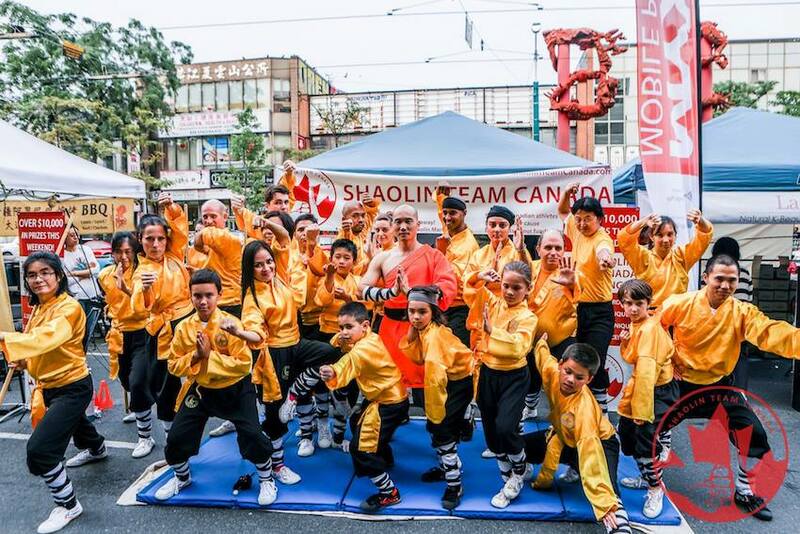 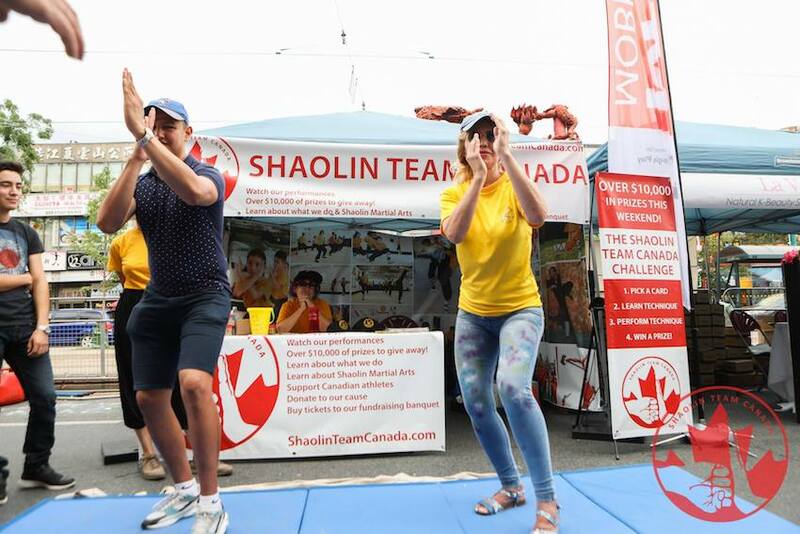 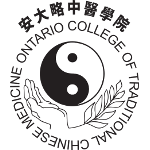 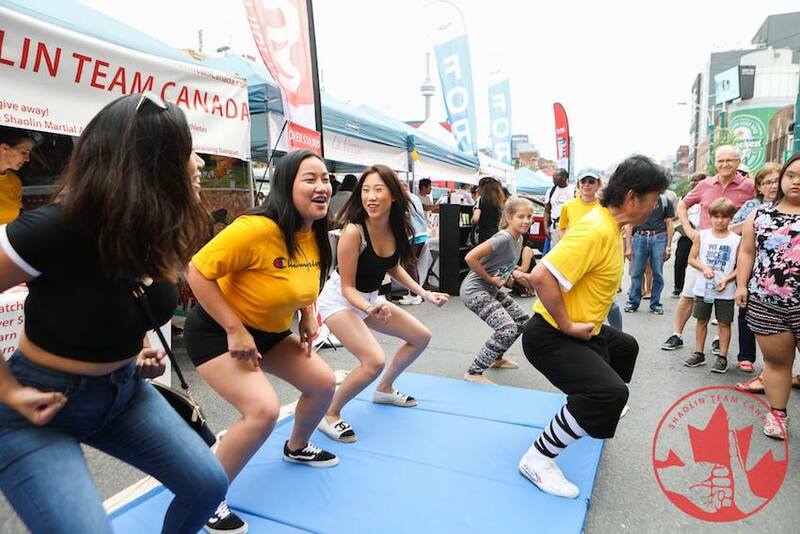 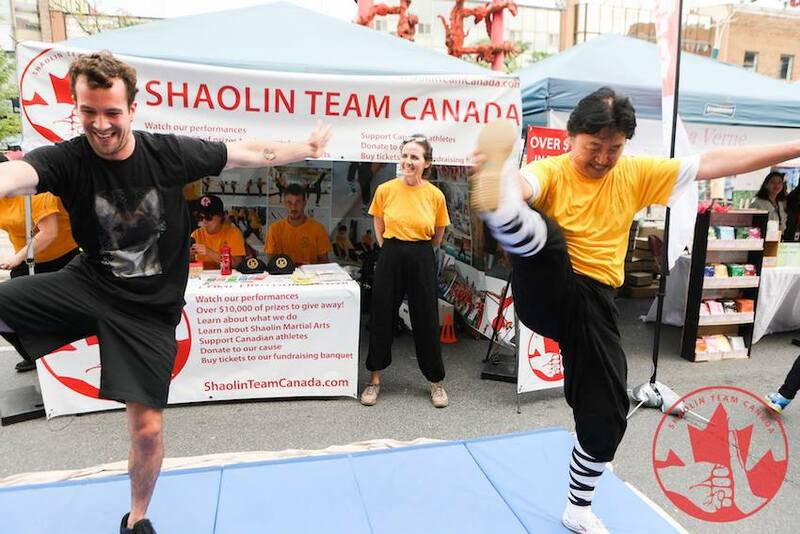 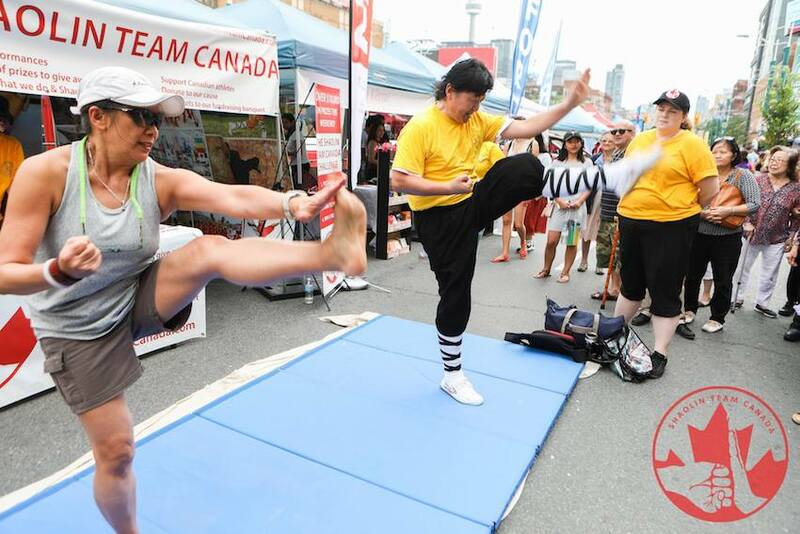 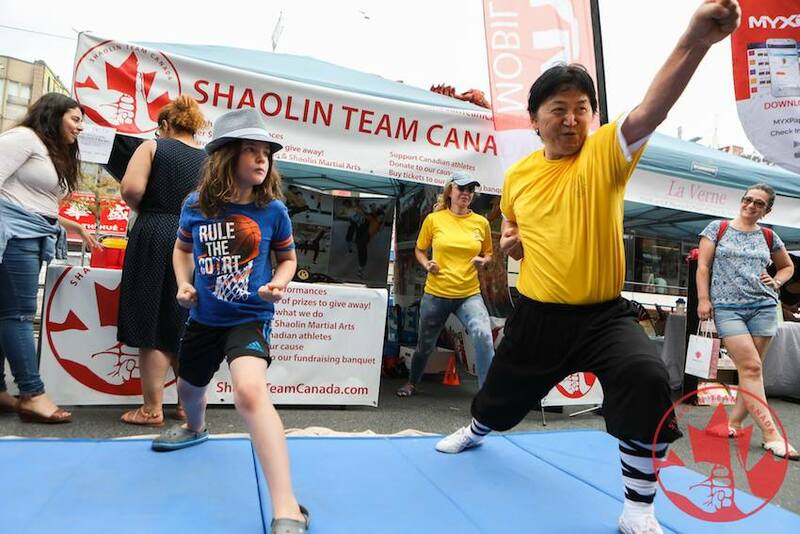 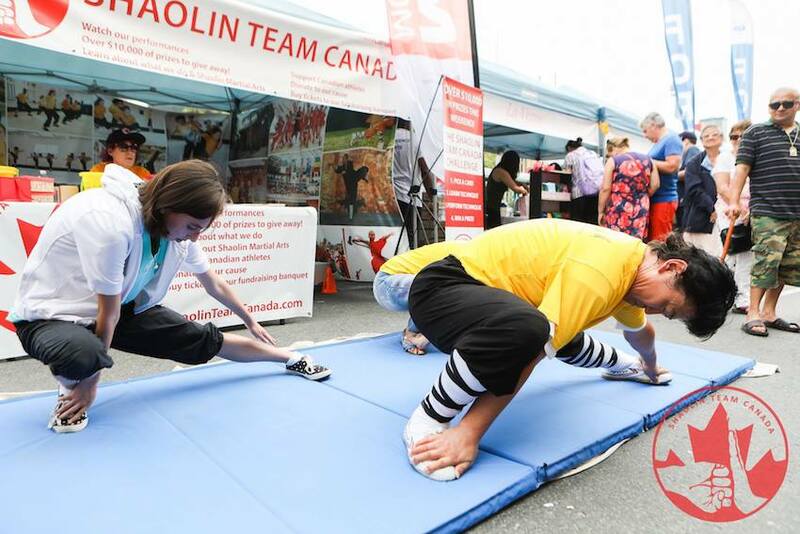 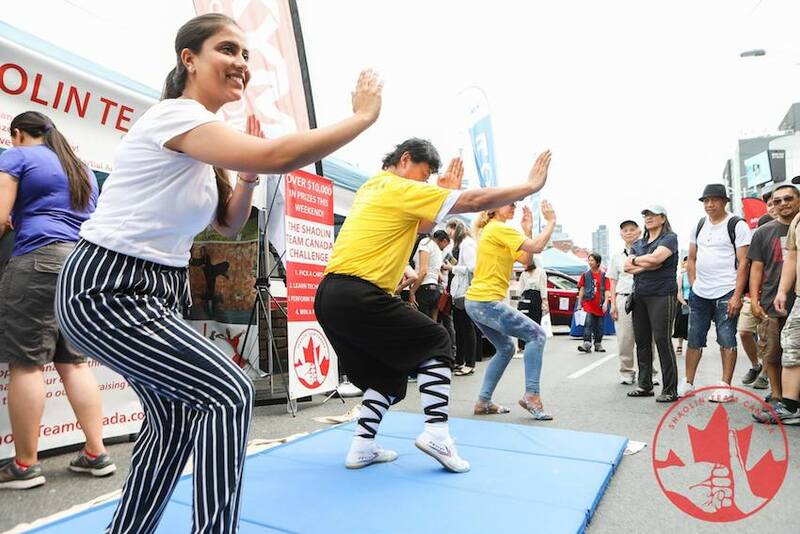 Over 1080 people came to our booth at the Chinatown Festival and took the Shaolin Team Canada Challenge. 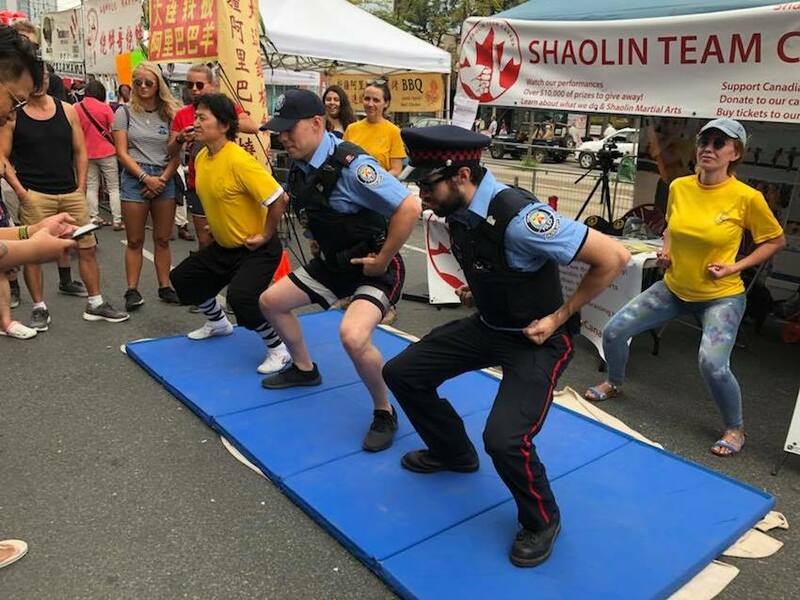 They took away over $15,000 in prizes including sweat towels, baseball caps, water bottles and more! 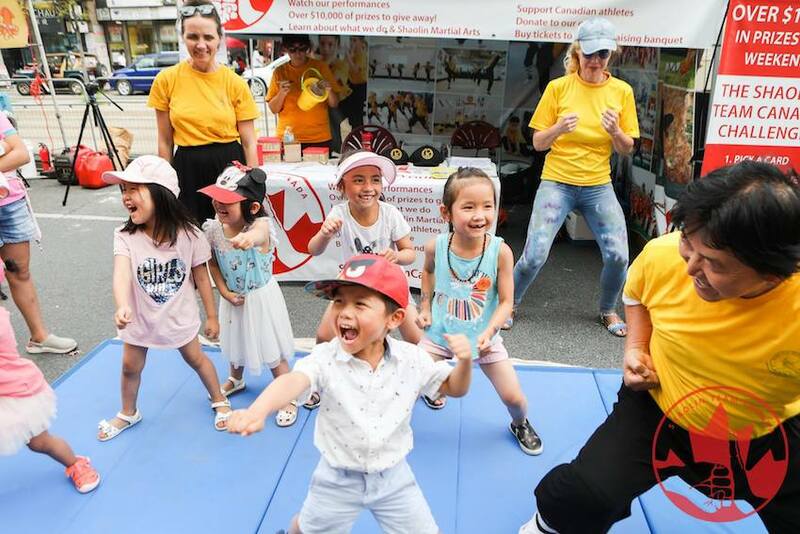 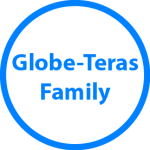 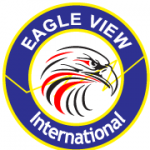 We’re now looking forward to next weekend where we’ll be hosting a fundraising banquet which includes free classes at our school nearby. 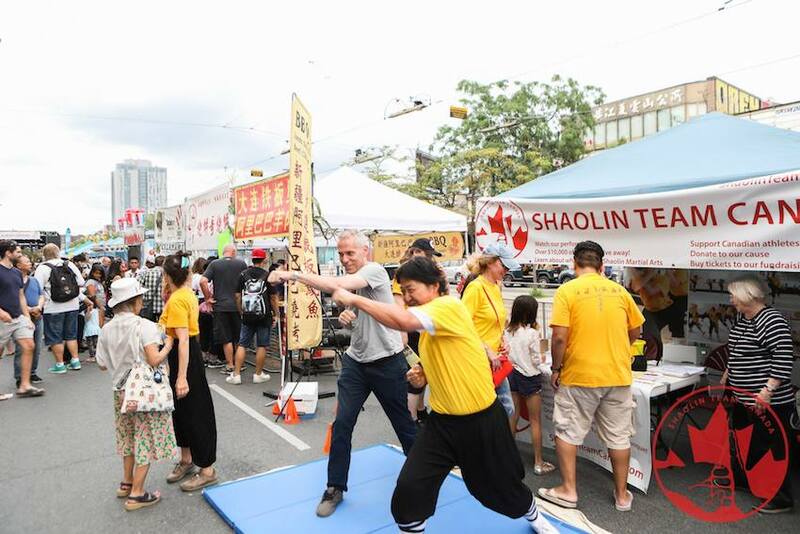 A few tickets still available!